"Life never claimed to be easy but I never though it would be as hard as it's been." I was quite surprised, to say the least! 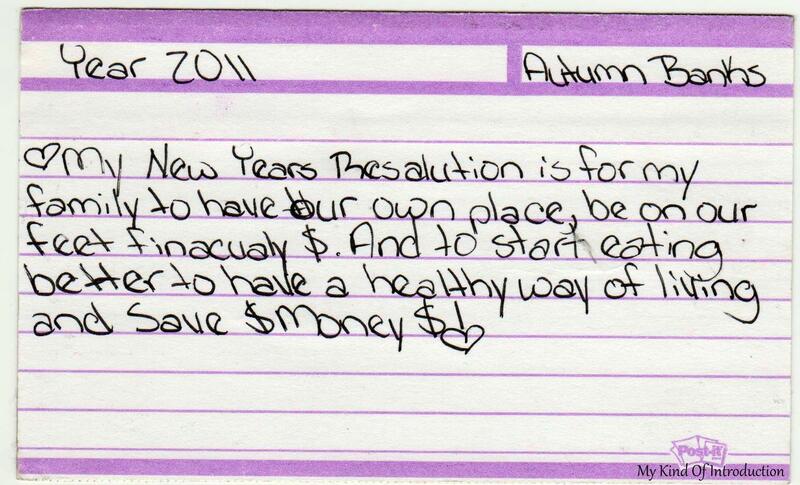 Let me explain -- In 2011, my fiance and I had found ourselves falling on some pretty tough times. Our family was without a stable home for quite a few months. We had been living with some friends who were kind enough to let our little family move in but the situation was nowhere near perfect. For a few months, things were great. Besides the fact that the home we were staying in was a 3 bedroom trailer deep into Waynesville NC while Alan's job was in Asheville, not a drastically long distance apart but it was about a 30 minute drive to and from the job and home. Another downfall about our living quarters was the amount of people living in the home along with the amount of space and privacy. I failed to mention that between both families who were living in this trailer... It started out as 4 adults and 5-6 kids (One boy only came over on the weekends) but after a court case, 2 more kids moved in full time- bringing the total amount of people to 11-12!! 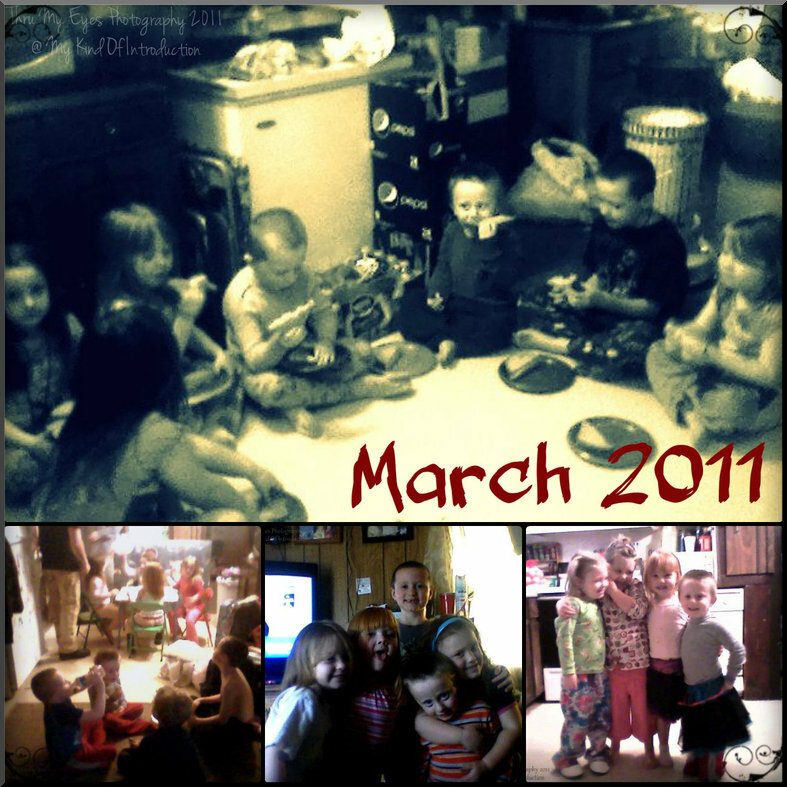 At that time, the kids ranged from the age of 8 being the oldest and age 2 being the youngest! I know your probably wondering how we handled the situation but like I said - The first few months was great. One of the kids that we moved in with just happened to be my fiance's son... Yes you guessed it... We were living with my fiance's ex-wife, her husband and their 3 kids (4 on the weekend), and one of those kids was also ours, MJ... As we say "We share him". All the kids knew and liked each other and surprisingly enough... Not only was I extremely close to Dawn but Alan also considered his youngest son's step-father as one of his best-friends. 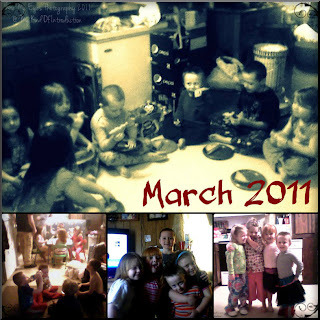 Living with 8 kids can be tough sometimes but we figured out a routine pretty quickly! 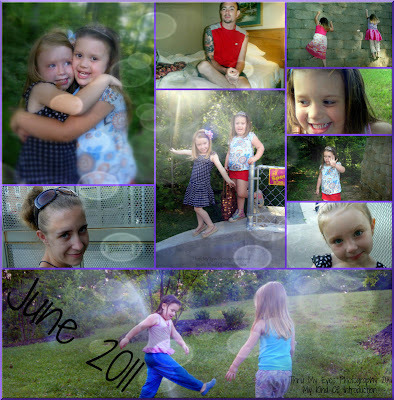 After a few months, attitudes started clashing and I was over the large amount of kids the not so much privacy time. As the time went on, my attitude started clashing with CM's attitude (Dawn's husband). We were too much alike and it got to the point that I could no longer live in the house with that many people anymore. So we left and stayed at my mama's for a bit.... Until her landlord had other plans. We ended up renting a room in a Weekly Rent - Vacation Hotel type place where we would pay weekly and had our own area. It wasn't an actual hotel, I always called it the Hotel Apartment and even though it was pretty pricey .. We wasn't living with another family, but we did all have to share one living space, but that didn't bother us too much. It was quiet, nice and Alan's job was not even 5 minutes down the road and stores were close by. I lost 2 very important people while living at the Hotel Apartment and if it wasn't for them... We wouldn't of been able to stay in our room for as long as we had...... After dealing with the pain and loss of 2 important people, we knew things had to change. We had just celebrated both of our daughters' birthday's in that room and according to the date on one of the index cards, I wrote them just hours before Pops passed away and his wife was just days later. (Moms passed away the morning after we laid her husband in the ground.. She couldn't live without him) They were our best-friend's mom and step-dad and losing them both just days apart was a complete surprise and a bit of a wake up call. I didn't want my daughters to continue living that way. Loran was scheduled to start Kindergarten during the following August and I wanted a home before then. 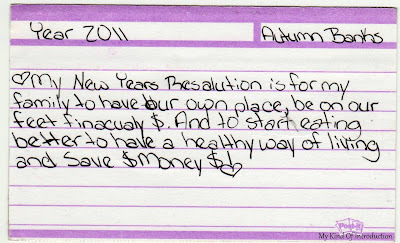 And even though one of the cards is labeled as my New Years Resolution, I know for a fact that I didn't write it in January because I never owned those Post-It Sticky Index Cards until we was at the Hotel Apartment, which was during May and June of 2011. Near the end of July, we finally were able to rent our own home and live normally again! It took us a while but we did it. Yes we still have our struggles, that will never change, but knowing how much my family has overcome through our years together... I'm happy to say that we stand strong even on days when we can't help but break down. 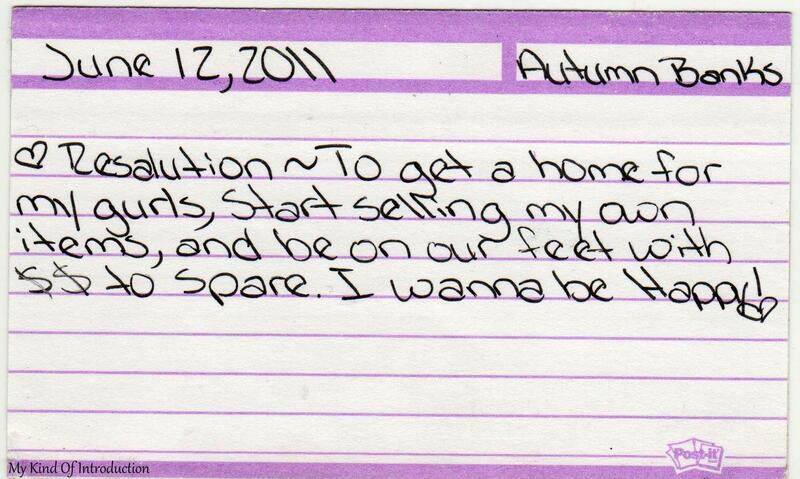 We have a place to live in that we can call home, I'm not selling my own items like I wanted. (I'm a crafty person and use to make all kinds of things including kids pillows, purses and others) But I do run this blog and to me... It's pretty much the same except I'm not selling my products, I'm still making a bit of money and get to express myself however I like. And we're happy, not jumping for joy like winning the lottery but we have the things we need and that's good enough for us. Our daughters are happy and go to the same school that I grew up in and I couldn't be happier about it! Life is good and I hope it gets nothing but better. My little family - with 2 daughters, fiance and myself - mean everything to me and aslong as we have each other then we have all we need in life.